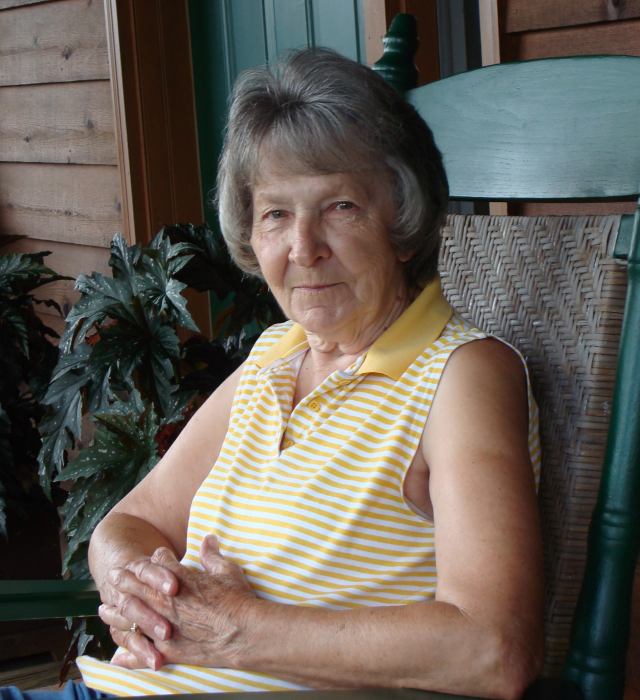 Louise Barker Severt age 86 of West Jefferson died Monday, April 1, 2019 at Watauga Medical Center. Mrs. Severt was born in Jefferson, North Carolina on Sunday, August 28, 1932 to the late Winfield and Allie Wiles Barker. Mrs. Severt is survived by her husband of 67 years, Johnnie Dale Severt, one daughter, Belinda Severt Bowlin and husband Robert Bowlin of Kernersville, one son, Timothy John Severt and wife Dawn Hendricks Severt of Atlanta, one sister, Myrtle Ruth Halsey of Jefferson, two grandchildren, Johnathan Bowlin of Greensboro, Julie Bowlin Hoots and husband Chris Hoots of High Point and one great-granddaughter, Hailey Ann Hoots. Several nieces and nephews also survive. Flowers will be appreciated or memorials may be made to St. Jude Children’s Hospital, 501 St. Jude Place, Memphis TN 38105. Funeral services will be held Saturday, April 6, 2019 at 2:00 in the afternoon at Ashelawn Memorial Chapel by Rev. Lloyd Day. The family will receive friends from 1:00 pm – 2:00 pm in the chapel. Burial will follow in Ashelawn Memorial Gardens. The family respectfully requests no food please. Words of remembrance or condolence may be viewed or sent to the family through our website www.ashelawn.com. Ashelawn Memorial Chapel was entrusted with Mrs. Severt's arrangements.